Other Ingredients: Microcrystalline Cellulose, Stearic Acid, Solutab Croscarmellose Cellulose, Natural Vanilla, Magnesium Stearate, Silica, and Coating (Titanium Dioxide). Manufactured without egg, wheat, sugar, corn, sweeteners, starch, salt, wax, artificial coloring or preservatives. 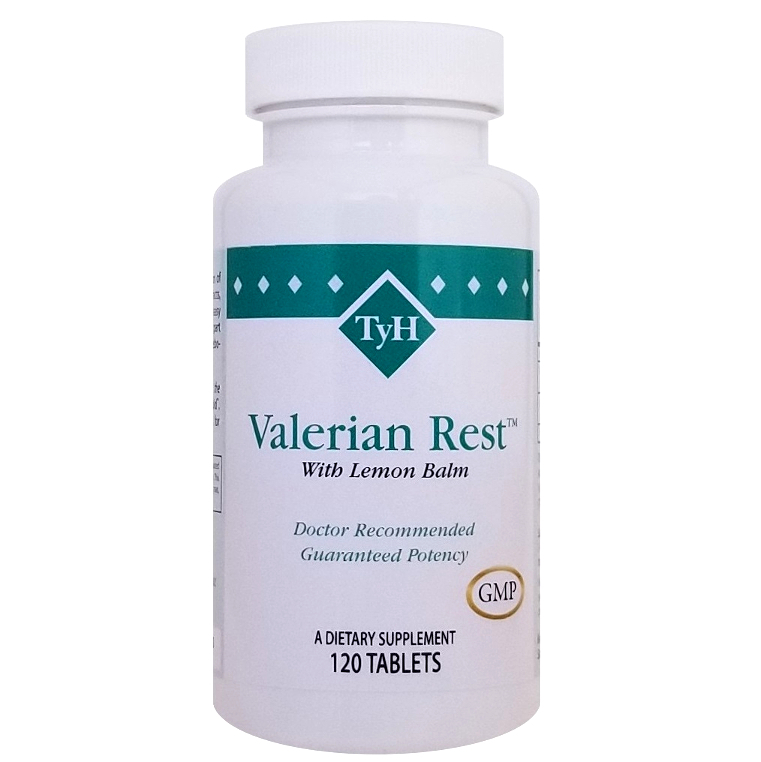 Both my husband and I use Valerian Rest™ and it's just the best. My husband says he feels rested in the morning and not groggy at all. It works. If take the Valerian Rest™ an hour before bedtime, I can sleep. It relaxes me and I can lay down and go to sleep.